Please fill out all details and click “Send” and these details will be automatically forwarded to the Tripping Coordinator. 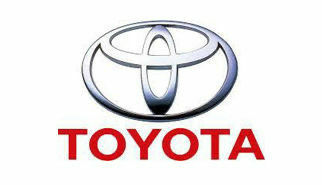 I hereby make application to run the trip as ouitlined as part of the Toyota Landcruiser Club Darwin Branch Inc. (TLCC Darwin). I acknowledge that, as Trip Leader, I am responsible for communication of changes to all members of the club via email, telephone and/or Facebook. If I am unable to lead the trip as detailed, I will seek an alternate Trip Leader in the first instance, and will only cancel the trip as a last resort, having consulted the Tripping Committee. I also confirm that I have the necessary experience and/or confidence, and/or have been mentored by another member of the club and am fully comfortable with being a Trip Leader. Trip Leaders must submit this Post Trip Record form the week after a trip. 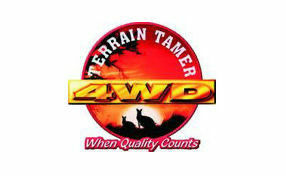 This is a requirement of our affiliation with 4WD NT and the club's insurance coverage. This is separate to the Trip Report written for inclusion in the Club magazine, the writing of which can be delegated by the Trip Leader to any member attending the trip. Trip Leaders are strongly encouraged to complete and submit the Online Post Trip Record Form electronically at the trip finish point.